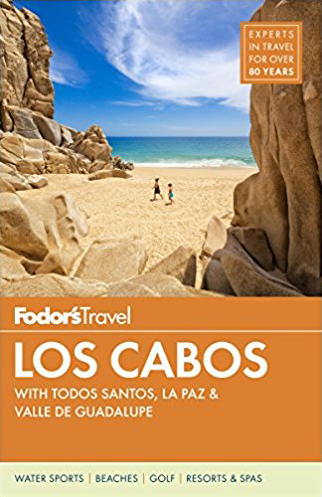 As an established author, I have been commissioned to write dozens of titles for Fodor’s Travel, Perseus Books, W.W. Norton & Company, and other publishing houses for manuals and memoirs. As a travel journalist, I’ve contributed to over 50 publications including Surfer, San Diego Magazine, and Union Tribune. My travels have taken me to 80+ countries for surfing, snowboarding, and hiking. My travel features are often profiled on high-trafficked websites including Fodors.com (4 mill unique visitors), and sandiegouniontribune.com (16.5 mill page views + 5 mill unique visitors). 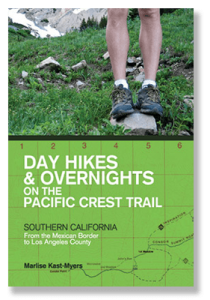 My images have been published in Fodor’s, Costa Rica Surf Guide, and Hikes on the Pacific Crest Trail. Print media has utilized my photographs in publications including Union Tribune, Transworld, and San Diego Magazine. From proofreading manuscripts to editing web content, my priority is to uphold the integrity of your work while offering constructive criticism that will enhance your writing. Concepts include style guides, brand books, print collateral, exhibits, presentations, and more. My work has been commissioned for Aston Martin, Formula 1, Tiffany’s, and Intrav. Covering a variety of mediums, my copywriting skills are utilized for marketing materials, press releases, feature articles, web content, video scripts, and cover letters. From press releases and media kits to script writing and feature articles, I will help promote your business in a way that will bring value and credibility to your brand. Released March 2014 by Countryman Press.